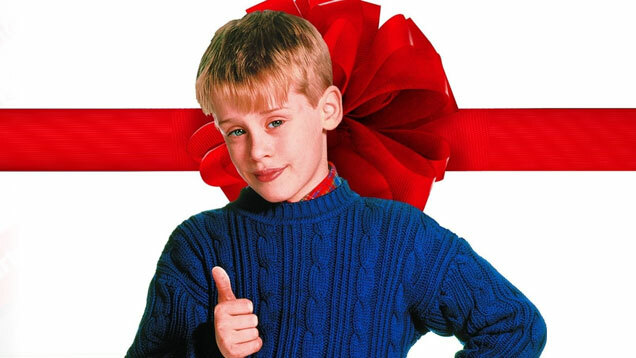 Kevin giving a thumbs up sign. . Wallpaper and background images in the nyumbani Alone club tagged: photo home alone kevin mccallister. This nyumbani Alone photo might contain outerwear and overclothes.